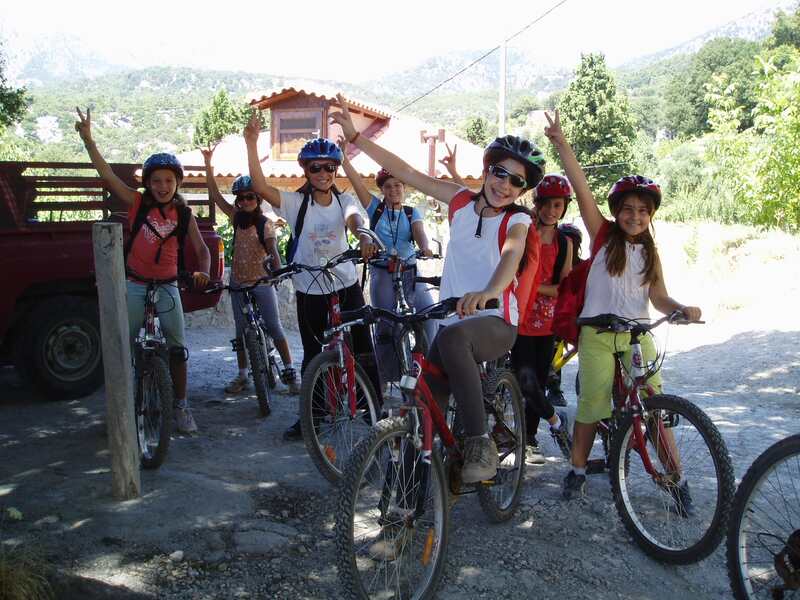 Looking for a little fun on your family vacation in Greece? Here's some great ideas that all the family will love! It will also soon be time to start planning your 2018 vacation. 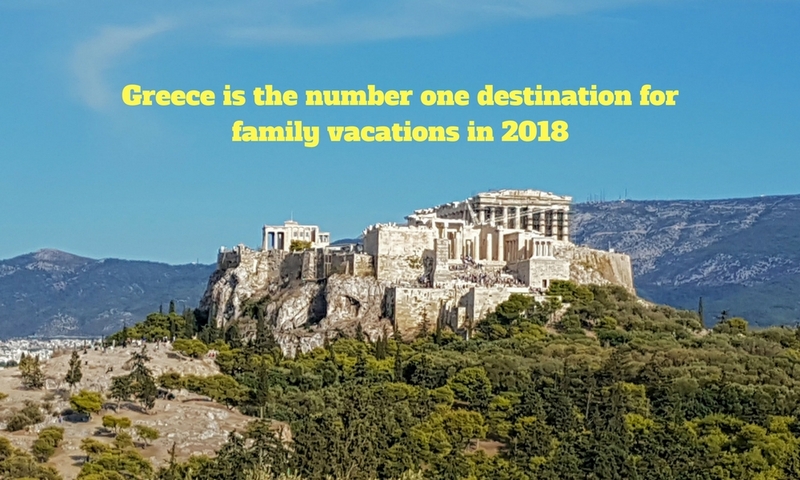 Here’s why Greece is the number one destination for families in the New Year. 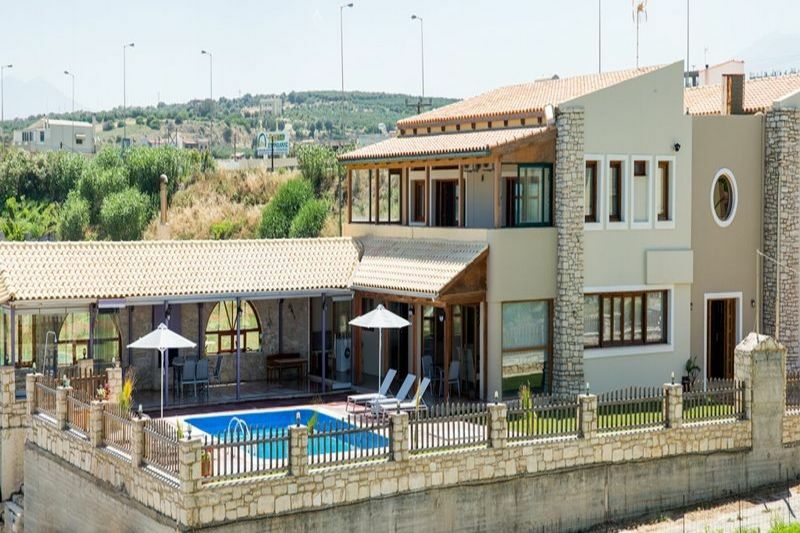 Located right next to a beautiful sandy beach, Golden Sand villa represents a great accommodation choice for families visiting Crete. 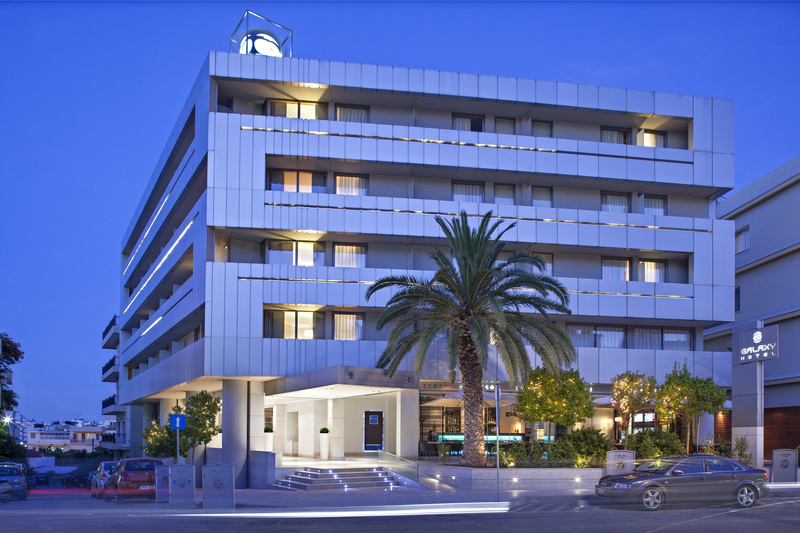 Just a stone's throw from the city center of Heraklion, the Galaxy Hotel is well-known for its tradition of offering accommodation of high quality to all its guests. Children’s books are a great way to introduce the classics without the information being too overbearing. Barefoot Books have a great range of books, including the fabulous ‘Adventures of Achilles‘ and 'A Family Adventure with Odysseus'. 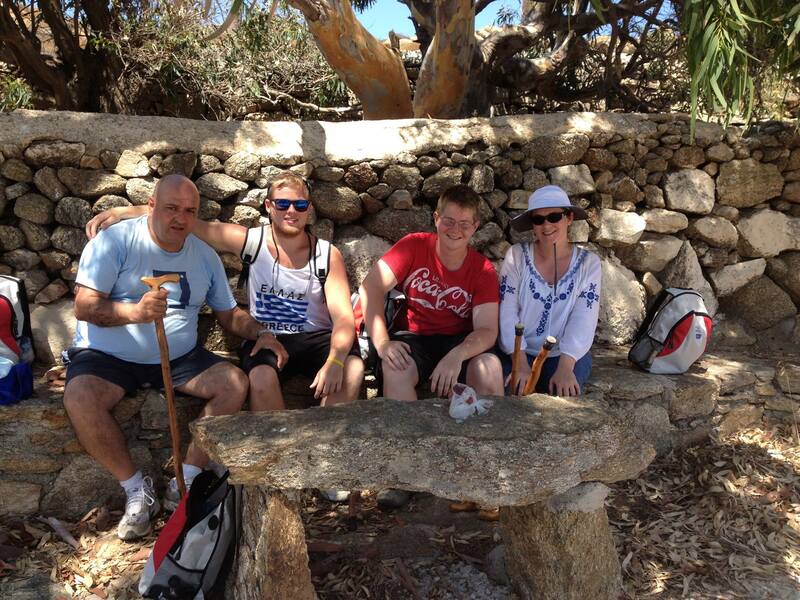 Grandparents Day: Is that New? Let’s show our love to our Grandparents! A rare gem on the Akrotiri Peninsula with spacious family apartments, a huge pool, and access to a private beach. Traditional family fish taverna with exceptional quality food and an unforgettable view. 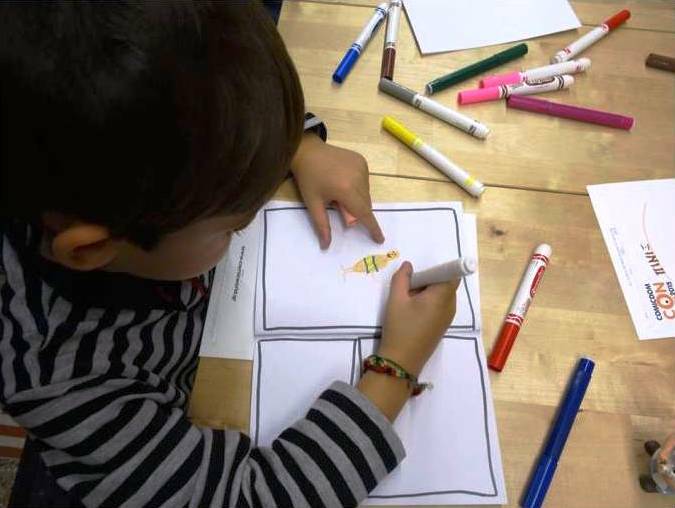 Goulandris Museum of Natural History is a magical place for children. Visitors can admire the rich collection of life-sized animal replicas. If you are looking for a beautiful beach which caters to family needs and is located close to Chania town... Hrisi Akti (Golden Beach) is the ideal place for you. 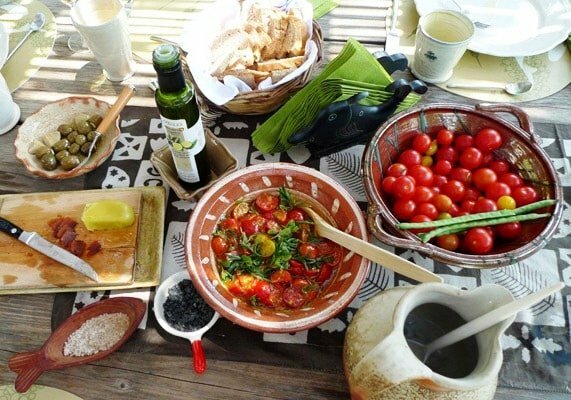 Visit a Greek island from Athens and experience a family cooking workshop. On Kea island you can enjoy some hands-on fun in a cooking class, discover the secrets behind Greek cuisine, and stroll around the picturesque alleyways of a quaint town. You know it’s Christmas in Greece, when you first smell the delicious aroma of Melomakarona cookies baking in people’s homes. 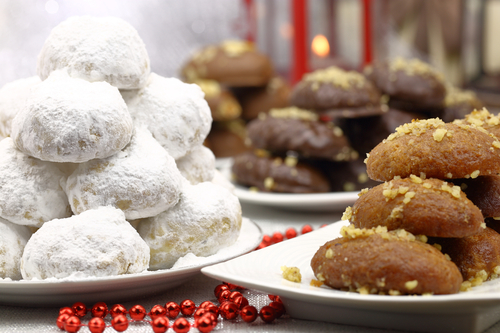 During this fun family afternoon, you learn how to bake your own yummy Greek cookies, and experience the taste of a Greek Christmas! 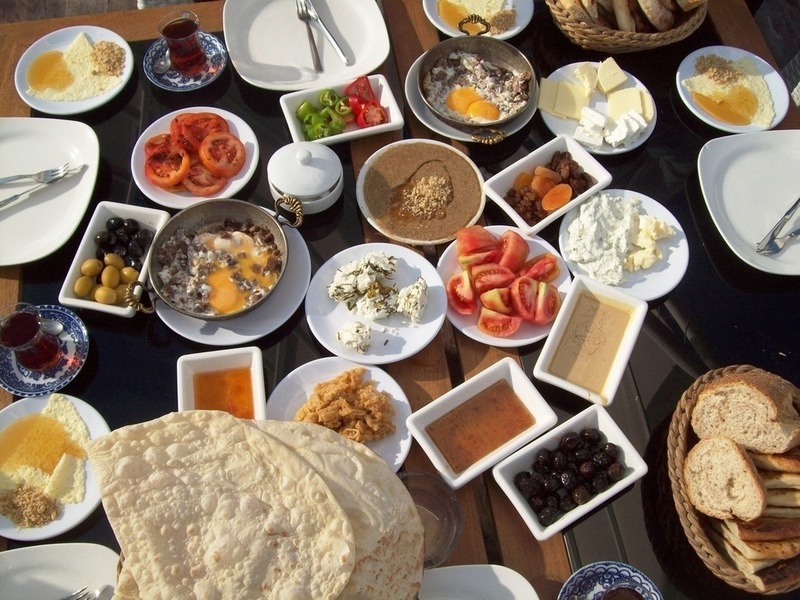 Savor a delicious traditional Greek breakfast with your family under the shade of the magnificent Acropolis! A nutritious and healthy beginning of your day prior to your family visit at the Acropolis and the Acropolis Museum. Discover the super power of comics and recreate the myth of the glorious Theseus fighting the terrible Minotaur! Are you ready to cook with you family a traditional Greek meal from scratch in Athens? 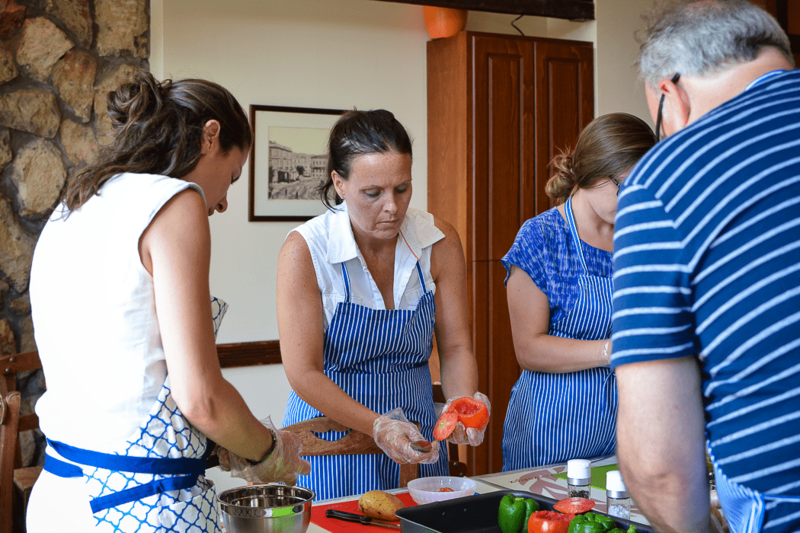 Join this family workshop and learn all the secrets of the Greek cuisine! See for yourselves how these beautiful glassware pieces are made using traditional methods. 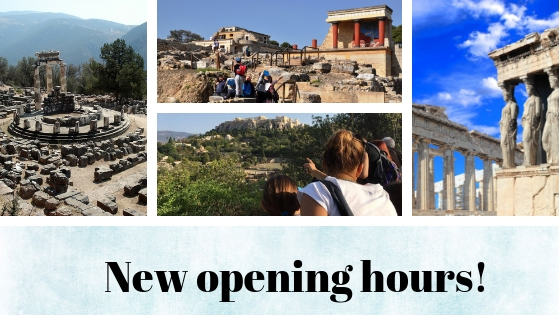 This is undoubtedly the most comprehensive tour of Athens! If you are wondering why, the answer is simple: you will see everything that Athens has to offer! You don’t have to go far to get close to nature. 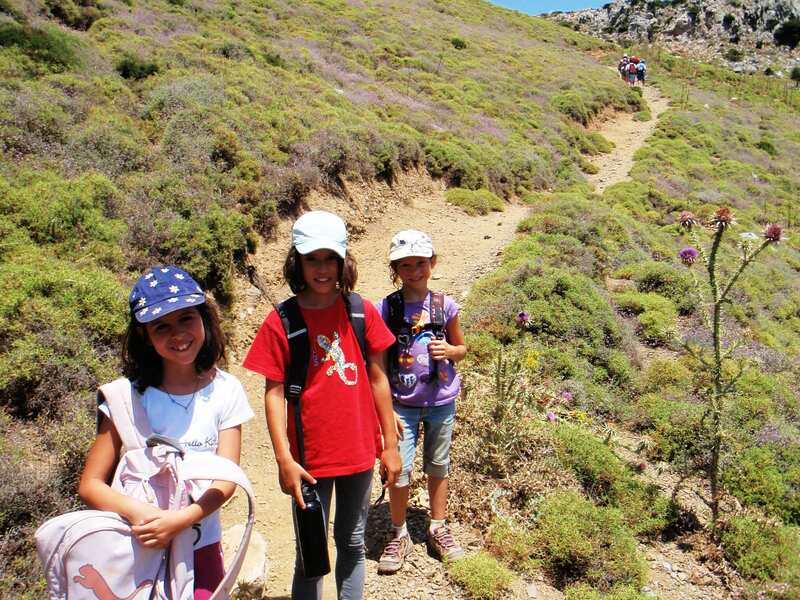 The 'anthropomorphic’ mountain of Giouchtas is near to Heraklion and has an easy ascent. The views are endless and it is rich in wild life and nature. Put on your walking shoes and go!